Join the Cause for LEO Safety! Don’t Strip Law Enforcement of the Gear They Need to Stay Safe! 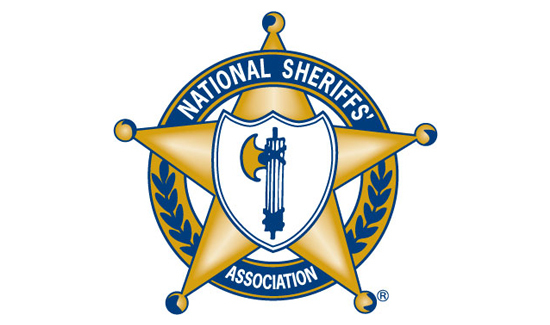 The National Sheriff’s Association is launching a campaign to stop the White House from implementing the ban on 1033 excess equipment and imposing new restrictions on firearms, ammunition and other items we use daily to keep citizens safe. Goverment must not be allowed to impose any ban on equipment or to impose restrictions on firearms, ammunition and other items used by Law Enforcement to keep officers and the public safe. Go after the criminals, they do not adhere to restrictions. Fight fire with fire. Police do not need tanks, bayonets, or ammunition/weapon above .50 cal. Law enforcement is not the military and should not be equipped as such…ever. Police have far too many of these types of weapons already. Public safety should be the priority of the government.